Founded in 2007, In On Africa (IOA) is driven by a passion to inform growth and development across the African continent through expert research, analysis and insight. Our wide range of consulting services has helped countless companies, governments and organisations to better understand Africa’s diverse markets and massive potential. Now in its third year, our Africa Country Benchmark Report (ACBR) assesses the performance of all 54 African countries with a focus on business, economics, politics and social development. 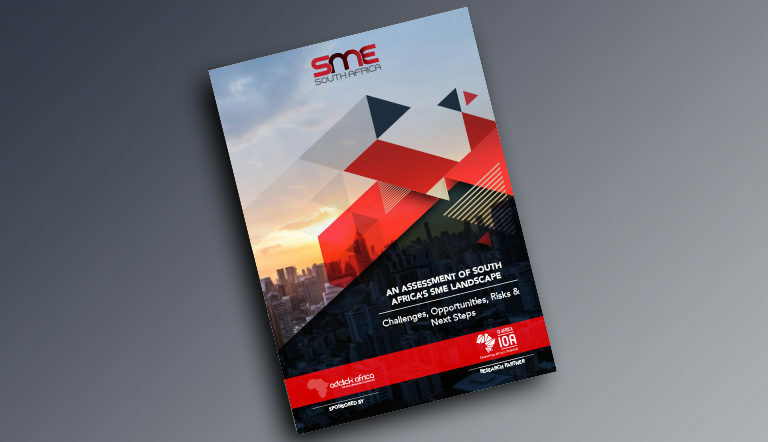 We publish a variety of Africa-focused digital publications, intelligence reports, and position papers, and also provide clients with customised content marketing service offerings. In 2019, we will implement South Africa’s largest-ever research study focusing on university and college students, aiming to unify and learn from the voices of the country’s future leaders. We strongly believe in the importance of collaboration – with partners, consultants and our core team – to maximise the positive impact of the work we are doing in Africa. The Africa Country Benchmark Report (ACBR) is the definitive resource for understanding Africa, providing comprehensive assessments of all 54 African countries. The report scores, ranks and insightfully assesses each country holistically, as well as across business, economic, political and social factors, all presented in an 750-page infographic-driven publication. View the ACBR intro video below or click here for more information on the ACBR.